that the datafiles have to extend to make room for more data, the tablespace is said to be under “space pressure”. Objects are automatically purged from the recycle bin in a first in first out manner. the dependent objects(such as indexes) are removed before a table is removed. Space pressure can occur with user quotes as defined for a particular tablespace. The tablespace may ahve enough free space, but the user may be running out of his or her allotted portion of it. In such situations, Oracle automatically purges objects belonging to that user in that tablespace. If your datafiles have the AUTOEXTEND attribute enabled, Oracle will not in fact autoextend the datafiles until all space occupied by dropped objects has been reassigned.it will overwrite the recycle bin in preference to increasing the datafile size. A 1MB tablesapce,called SMALL, has beeen completely filled by one table,called LARGE. 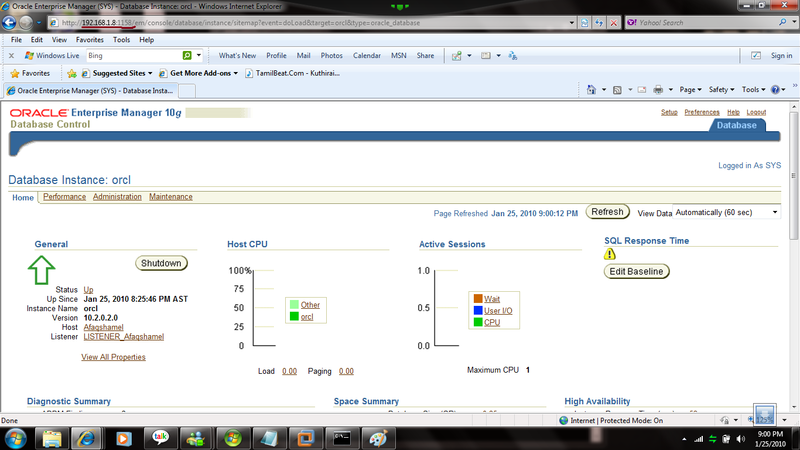 The space usage alerts will have fired, and querying DBA_FREE_SPACE reports no space available. Then the table is dropped. querying the recycle bin , or indeed DBA_SEGMENTS will tell the truth. This apparently contradictory state is resolved by Oracle reusing space as it needs it. If space is required in the tablespace for a new segment, then it will be taken and it will no longer be possible to retain the dropped table. If there are many deleted objects in the recycle bin, Oracle will overwrite the object that had been in there for the longest time.THIS FIFO or first in first out algorithm assumes that ojects dropped recently are most likely candidates for a flashback. ( Sys user only can access this above view). Remove the table from the recycle bin.If there are several objects with the same Original name, the oldest is removed. Remove all dropped objects.You will need DBA privileges to execte this. 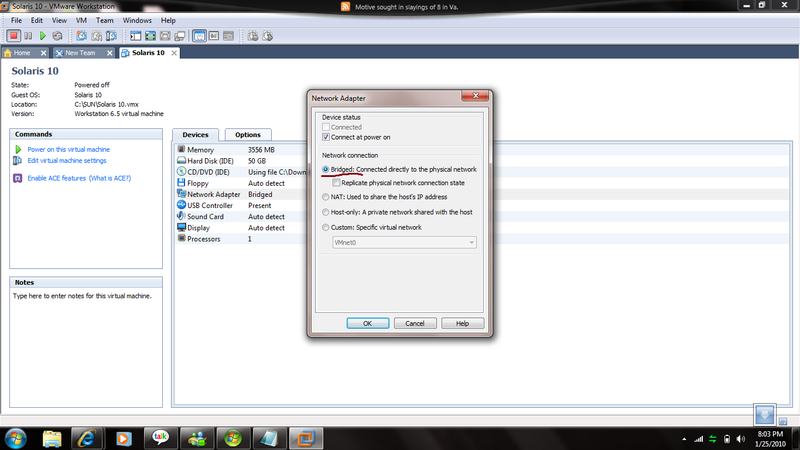 Step 1: Configure Bridge network on vmware. Step 2: Login as root user . 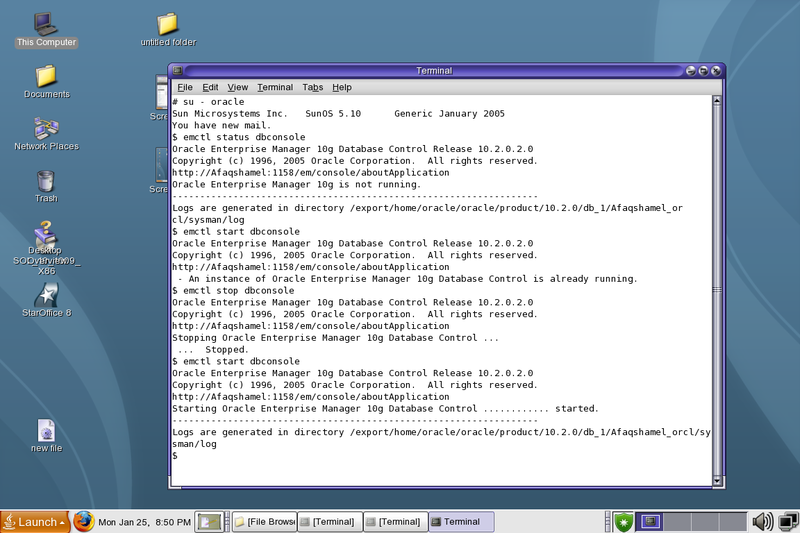 Step 3:Login as Oracle user. Check Emctl status whether Enterprise Manager console is running or not, if its not running ,start dbconsole(emctl start dbconsole).You must check listner is running or not. Lsnrctl>status ‘If its not start ,start listner. 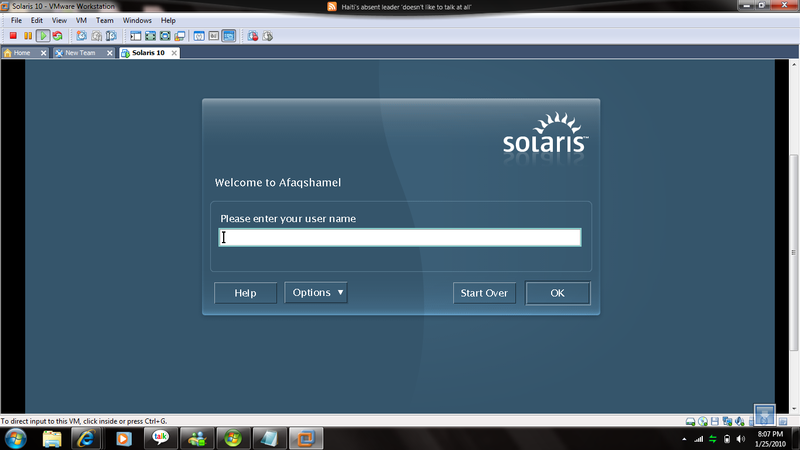 Step 4: Note your solaris Ip address. 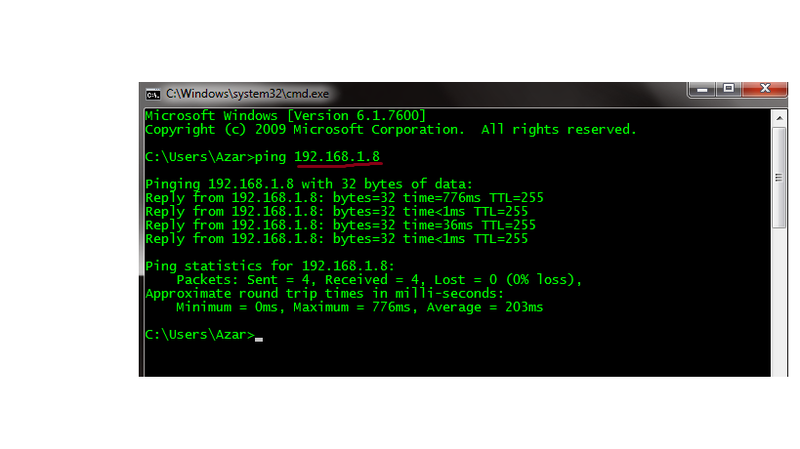 Step 5: Comeout from vmware and ping solaris ip address on windows command prompt. Step 6 : After ping , open browser and type Enterprise manager URL in url address bar. Now you can easily access EM on windows 7. The Flashback drop command applies only to tables, but all associated objects will also be recovered,except for foreign key constraints. In earlier releases of the Oracle Database, when a table was dropped all references to it were removed from the data dictionary. If it were possible to see the source code for the old DROP TaBLE command, you would see that it was actually a series of DELETE commands against the various tables in the SYS schema that define a table and its space usage, followed by commit. There was no actual clearing of data from disk, but the space used by a dropped table was flagged as being unused and thus available for reuse. Even though the blocks of the table were still there, there was no possible way of getting to them because the data dictionary would have no record of which blocks were part of the dropped table.the only way to recover a dropped table was to do a point in time recovery, restoring a version of the database from before the drop when the data dictionary still knew about the table. 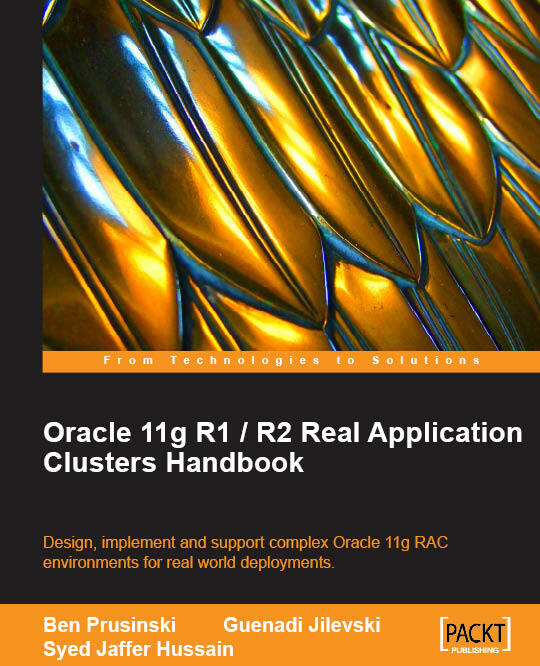 In release 10g of the Oracle database , the implementation of the DROP TABLE command has been completely changed. tables are no longer dropped at all, they are renamed. Querying the view DBA_OBJECTS would show that the table’s object number had not changed either. of foreign key constraints, which are dropped. If they were maintained, even with a different name, then DML on the non dropped parent table would be constrained by the contents of a dropped table, which would be absurd. The dropped objects can be queried by looking at the recycle bin to obtain their names. There is a recycle bin for each other, visible in the USER_RECYCLEBIN data dictionary view or DBA_RECYCLEBIN. time the objects cannot be recovered), or you can manually force Oracle to really drop the objects with the PURGE command. Create a table, with an index and a constraint and insert a row. have system generated names, all prefixed with BIN$. Query your recycle bin to see the mapping of the original name to the recyclebin names. Query the recycle bin but that you cannot do DML against it. Rename the index and constraint to the original names. Ensure that the database in archivelog mode. Archivelog mode is a prerewuistite for enabling flashback database. Set up a flash recovery area. DB_RECOVERY_FILE_DEST_SIZE restricts that the flash recovery area is used for purposes other than flashback logs and it will need to be sized appropriately. Set the lifespan for the flashback retention target. This setting is controlled by the DB_FLASHBACK_RETENTION_TARGET instance parameter, which specifies a time in minutes (the default is one day). It is only a target(four hour in this example), and if the flash recovery area is undersized, Oracle may not be able to keep it.but is principle, you should be able to flash back to any time within this target. Enable flashback logging, while in mount mode. This will start the RVWR process and allocate a flashback buffer in the SGA. The process startup will be automatic from now on. Logging of data block images from the database buffer cache to the flashback buffer will be enabled from now on. Check Whether Flashback On or Off.